Al-Khayarin Group of Companies (KG Group) was founded on the inception of new millennium i.e. 2001 in the State of Qatar. Since then the group has grown dramatically both in size and reputation and is now an established market force with an experienced and focused team. Al-Khayarin Group Trading & Contracting which is commonly known as KG Contracting has broad portfolio of successfully completed projects across a range of sectors including High-Rise Office Towers, Commercial Buildings, Industrial Workshops, Residential Villas & Compounds and Schools/Showrooms. KG Group has built its reputation on its client focus and hands-on approach. We are proud of the fact that the majority of its workload comes from reputed business and consultancy companies having strong reputation for competitive edge and reliable execution of projects undertaken. This is achieved through the relentless attention by the management of KG Group to detail and an experienced team with the drive and customer focus to ensure client satisfaction is a given on all KG Group projects. Approach of KG Group is on extending fast-tracked construction by building structurally strong set-ups by investing on modern business practices and management techniques in order to ensure that it would remain at the cutting edge of its competitors. Focus of KG Group is to build on its reputation on growing the ability of the business to deliver in new and innovative ways through construction of quality projects and give value for money to our clients. The success and reputation of KG Group over the years have been testament to this wisdom. Welcome to Al Khayarin Group of Companies. You can find here complete building solutions right from construction, manufacturing of construction related products, interior décor & fit-out works and trading of electrical products under one roof. Qualified, competent and innovative in the field with commitment and dedication to customers, make our contracts cost competitive. The ever changing market demands are met with our combined strength, in sound technical team management and efficient resource allocations for each project. We are equipped with all needed unique operational qualities. We contribute to our esteemed customers for making their product second to none in the most competitive and borderless markets. At Al Khayarin Group of Companies, we believe in reliability, integrity, professionalism, total quality management, teamwork and showing respect to our clients and associates. Our adherence to the real values of life has been the driving force for KG Group’s recognition, not only in the construction industry but also in the society. 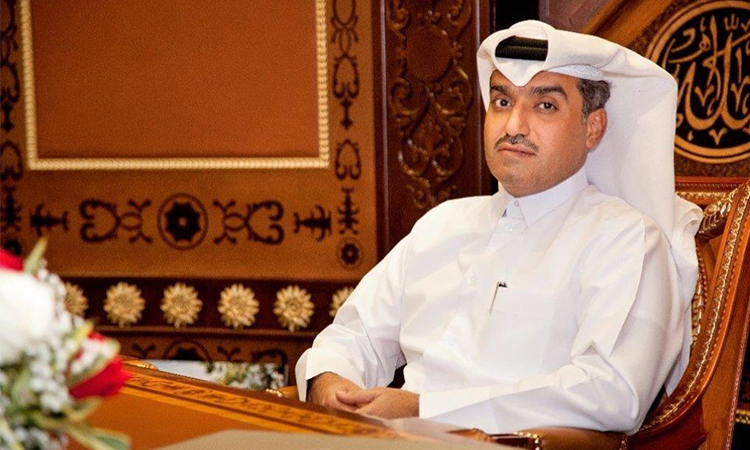 As a result of this approach, KG Group is proud to be one of the few entities in State of Qatar that seek, achieve and maintain strategic and individual collaborations with reputable clients, consultants, as well as other reliable partners, sub-contractors and suppliers in State of Qatar on a long-term basis. Being civil construction as primary activity, our personnel includes professional civil engineers, quantity surveyors, quality control engineers, land surveyors, foremen and other professionals like finance and administrative staff as well as skilled workers that blend together to achieve the goals of the company. We always seek to employ and develop enthusiastic individuals related to our line of business that share and appreciate our values. The average employment time frame of our personnel of seven years proves the healthy and solid relationship that prevails within its structure, which reflects in the successful completion of the projects in time and to the best satisfaction of the valuable clients and consultants. 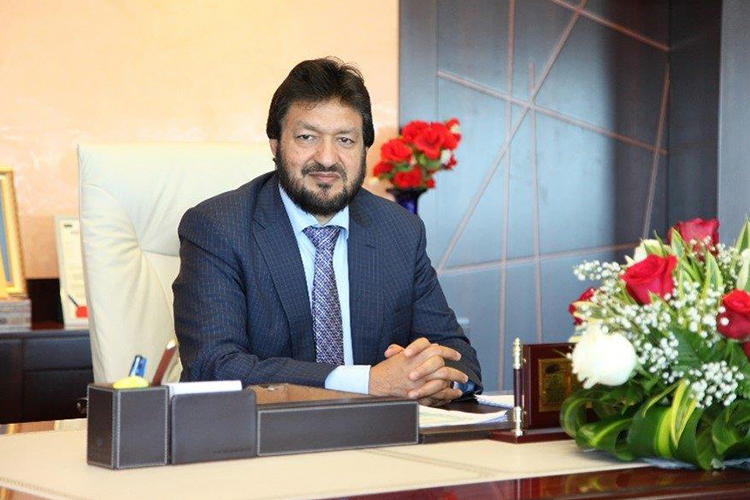 Mr. Osman Idrees is the General Manager of Al Khayarin Plastic Factory. His keenness in identifying key areas to solve challenges and issues has helped the company gain the momentum at various interfaces like Business Development, Overall Costing & Cost-Effectiveness, Revenue Maximization, Operations Management, New Product & Market Development; both nationally and internationally, maintaining a strong line of Supply & Value Chain Management has helped the company gain respect on every platform. During his short tenure- and continuing, KG Plastic is growing at a fast and decent pace. 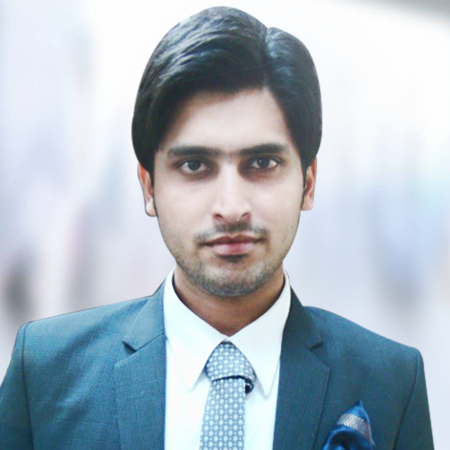 Mr. Bilal holds the portfolio of `Asst Manager Marketing & Sales` at KG Plastic. 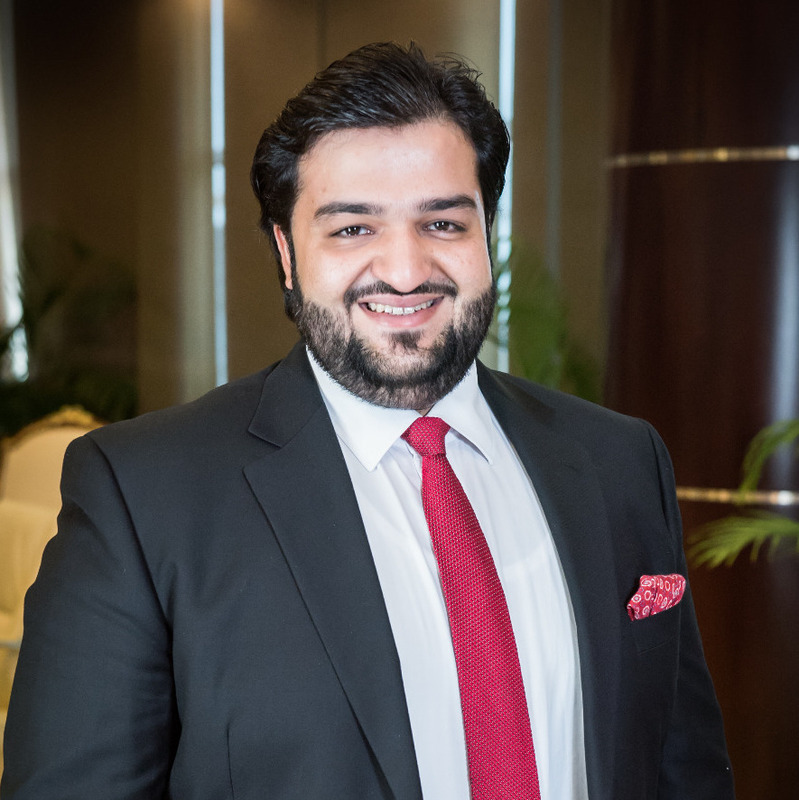 Mr. Bilal is a renowned professional, enriched with many years of experiences in key areas of Research & Development and Sales & Marketing; having the capability to grow in an intellectual environment. He is an internationally acclaimed professional for his value additions, ranging from multinational and multicultural organizations to those SMEs and the local ones. KG Group - © Copyright 2019. All Rights Reserved.